Knicker's Tavern at Conley Resort - Eateries | Visit Butler County Pennsylvania! 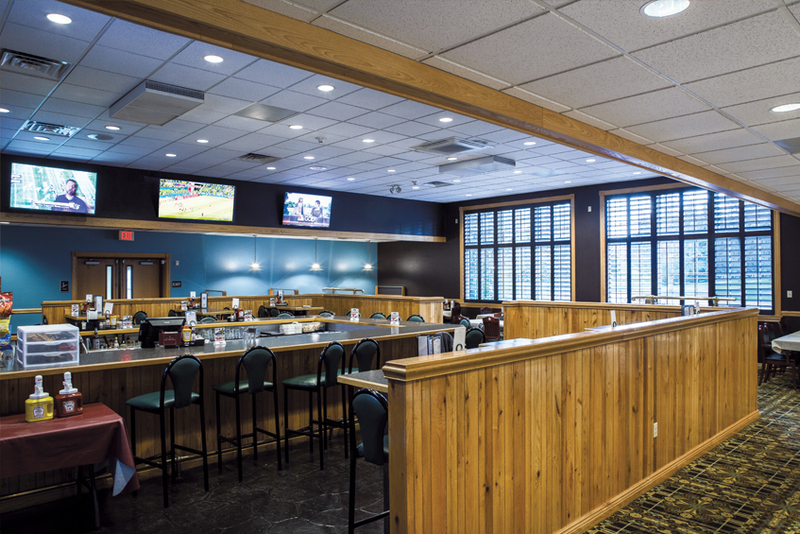 Conley Resort’s Knickers Tavern is the perfect place for business associates, friends and families to gather for casual dining, enjoyable conversation and a comfortable environment. It’s a great choice for special occasions and business luncheons. The traditional menu includes choices for children.